located in the greater Falls Church area of Fairfax County, Virginia. as well as Civic Association events, newsletters, and points of contact. The Broyhill Park Civic Association is a neighborhood organization whose purpose is to provide a collective voice in local affairs, sponsor neighborhood activities to help foster a sense of community, and work together for the improvement of our neighborhood. 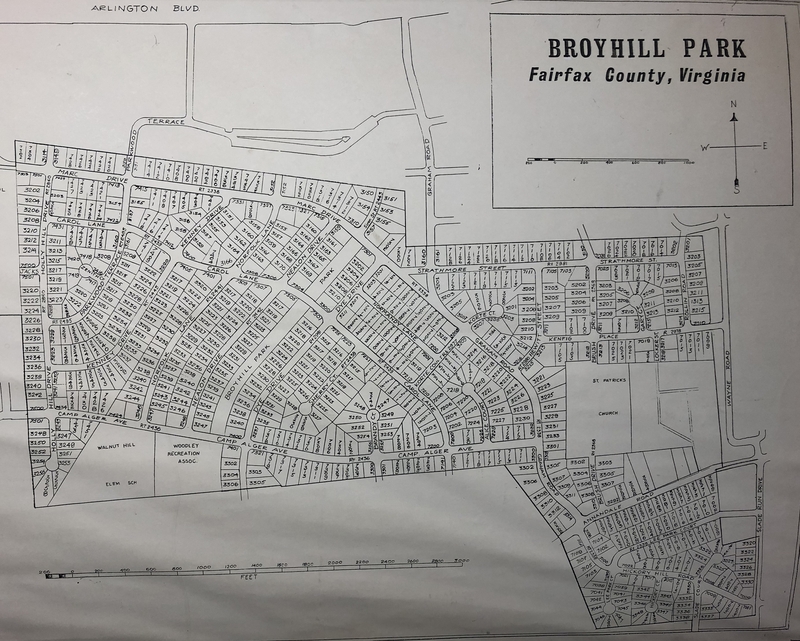 All homeowners in Broyhill Park are encouraged to join the Broyhill Park Civic Association. 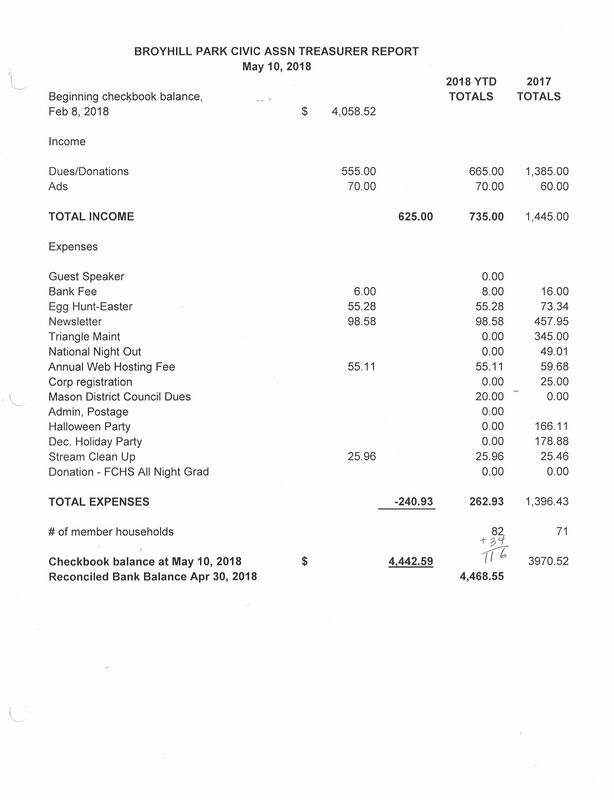 Dues are $10 a year and are used to fund Civic Association activities and events, publish the quarterly newsletter, maintain the triangle at Graham Road & Strathmore Street, and pay our non-profit corporation fee. To join, please e-mail the dues coordinator. © 2011-2019 by PvW. All rights reserved.